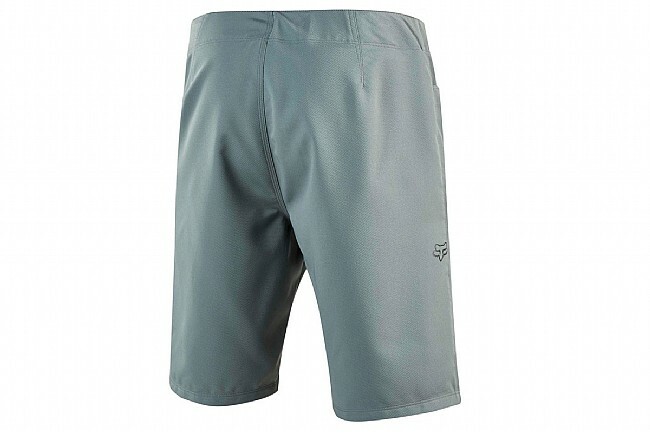 Fox’s Ranger MTB Shorts just keep getting better with an improved Rider Attack Position (RAP) fit that allows for maximum mobility no matter what the trail demands. The adjustable waistband keeps it secure, and a detachable liner with Fox’s Evo Chamois is super plush and breathable for added support on long rides. The midweight 2-way stretch polyester body is abrasion-resistant to stand up to the rigors of the trail, and two front pockets give the Fox Ranger Short added versatility on and off the bike.